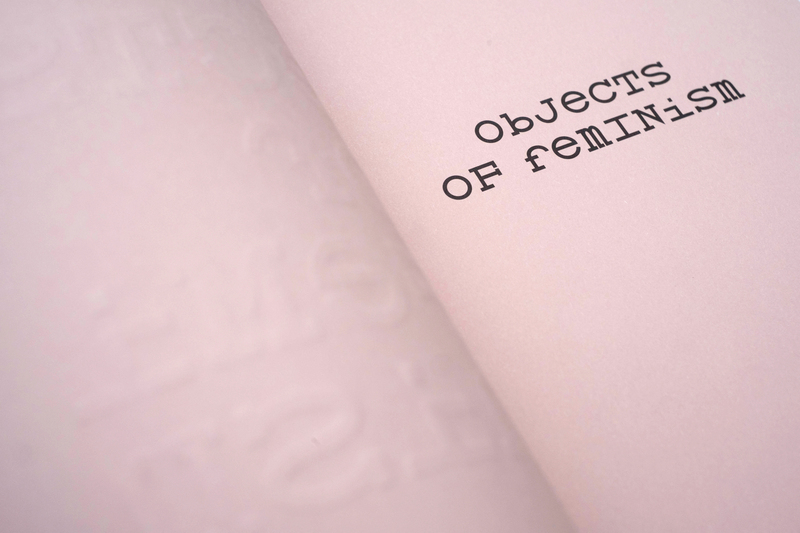 Objects of Feminism is a collection of essays edited by Maija Timonen and Josefine Wikström, published in English by the Helsinki Academy of Fine Arts. Featuring writing by amongst others Hannah Black, Nina Power and Hannah Proctor, the design is sobre, but attempts to infuse a subtle sense of humour into an otherwise quite urgent publication. 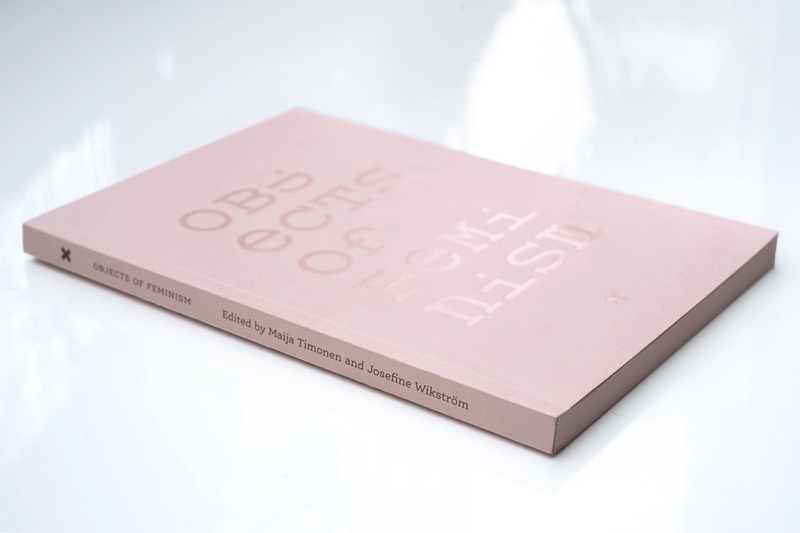 The Fedrigoni paper used for both cover and inside is a fleshy pink, and the UV varnished typography, using lettering designed by Summer Studio attempts to turn the object into, well an object. This website randomises several of the typefaces that have previously been used in my practice. The typeface used above is Space Mono, which was used in Concrete poetry. To apply a different font, please reload this page.